Comments Off on Lakefield are 2017 Cougar Cup Champions! Lakefield are 2017 Cougar Cup Champions! The Uxbridge Bruins Hockey Club congratulate the Lakefield Chiefs on becoming the 2017 Couger Cup Champions ! 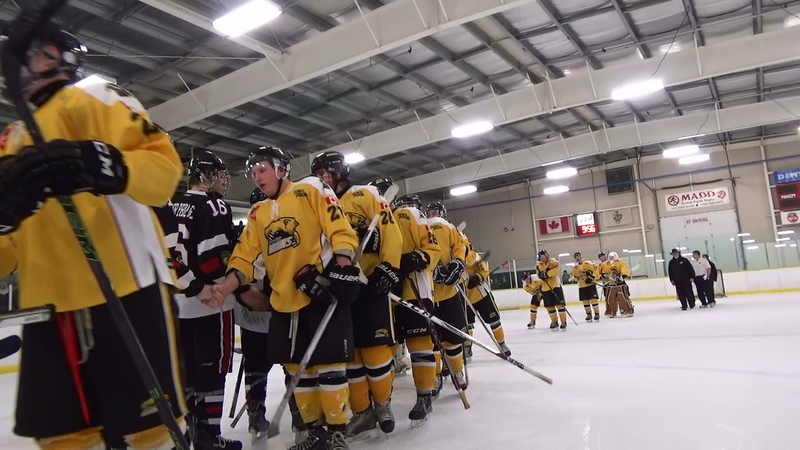 They defeated the Clarington Eagles 5-2 tonight in sweeping the Series 4-0. Good luck in your Provincial Quarter Final series against the Port Hope Panthers. Comments Off on Bruins 40th Season comes to an End! Bruins 40th Season comes to an End! It was a valiant effort but it was not meant to be as the Bruins came up just short against the Lakefield Chiefs tonight losing 2-1 in game six and 4-2 in the series. Simon Feig got the lone Bruins goal on a deflection to tie it at 1-1 but the Chiefs winning goal came just under 5 minutes later as all the goals came in the first period. Jake Joosten stood tall in the Bruins net as he faced 38 shots while Uxbridge fired 30 at the Lakefield goalie Michael Christie. This was the last game for Wes Cowie and Coby Gardner and we thank them for their contribution to the Bruins organisation. A big thanks to all our fans who supported us this season, of which there was 407 of them at the game tonight. 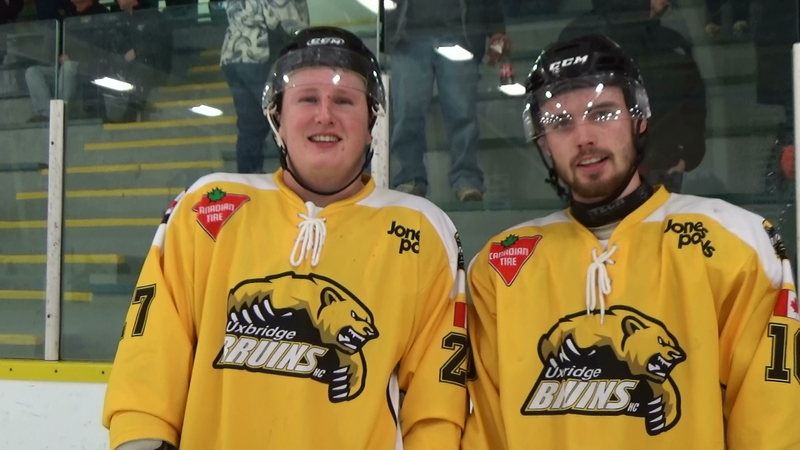 video at www.uxbridgebruins.com .See you next season! 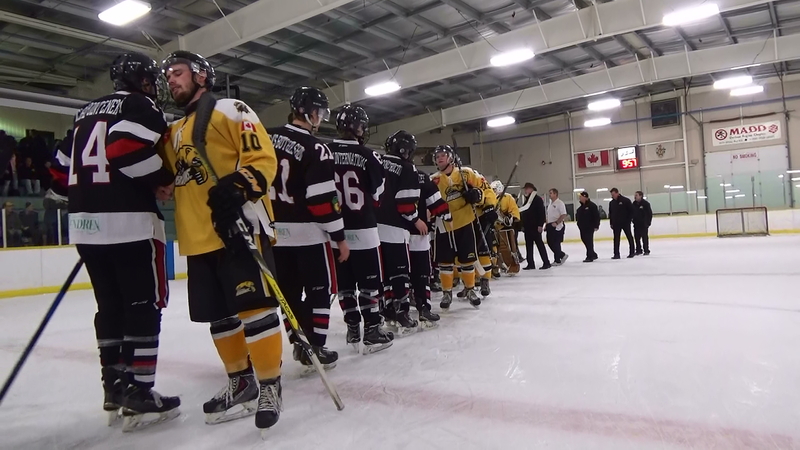 Congratulations Lakefield Chiefs and good luck to the remaining teams in the Orr division playoffs.